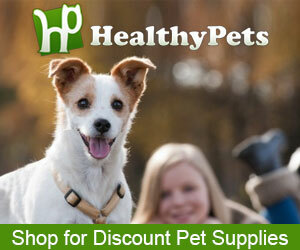 Does your dog or cat actually need any type of supplement? Pet vitamin health helps to examine the facts as well as the myths of supplements for both dogs and cats. .
Vitamins, minerals and enzymes assist with thousands of chemical reactions in your pets body and my first hand experience with my 13 year old "rescue dog" Chipper erased any doubts that I had. Vitamins work with both minerals and enzymes to keep your dog or cat's immune system at full operating strength. Most pet vitamin myths are just that; myths. Explore the facts and determine the truth for yourself. Pet vitamins, minerals, and enzymes work basically the same way they do for humans but are designed especially for your dog or cat's special needs. However, there are certain things that you should look for. After June 2010, 90% of all pet supplement manufacturers were required to adopt tougher new standards for higher quality as Pet Vitamin Health should be all owner's major goals. While pursuing and getting my Masters Degree and Chippers diagnosis of Lymphoma and given 6-9 months to live, I kept my strong study habits to research and create Pet Vitamin Health to help other pet owners. Note: Almost 4 years later Chipper is very much alive and extremely healthy. Pet Vitamin Health will also help explore several of the "urban legends" surrounding the various pet supplement myths as well as the facts. IS PET FOOD REALLY WHAT IT IS ADVERTISED TO BE ? 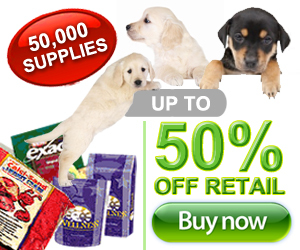 The Pet food business is huge and getting bigger everyday. As of October 2103 there are 5 major suppliers of pet food globally and will the size of these corporations make the quality better or worse as they all go for more sales. One of the main stays in canned and fresh fruit and vegetables may be selling its mainstay business for a piece of this action, Del Monte, and the king of the Chemical business is also entering into the ring, DuPont? Really? 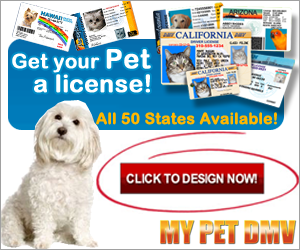 # 1 in the pet food industry is Mars Pet care with 15 Billion in sales as candy and pet food go hand in hand? The are now in control of Pedigree, Whiskas, as well as Royal Canin just to name a few. # 2 in sales is Nestle Purina Pet care with over 14 Billion in sales and their brands include Beneful, Alpo, Purina, and Alpo as again candy and pet food must go hand in hand? # 3 in sales at 3 billion dollars is the famous toothpaste maker Colgate-Palmolive with Hills Science diet. 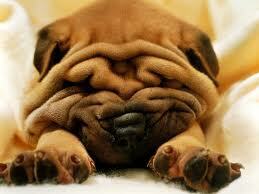 # 4 in sales at just below 3 billion dollars is Proctor & Gamble with their brands that include Eukanuba and I ams. # 5 in sales is Del Monte that may focus just on pet food at 2 Billion dollar and has several brands. Pet Vitamin Health points all of this out simply to ask do the giant corporations really have the overall health of your dog and cat in mind, or is all about sales and profit? Are they using any China sourced product to put into their food because of these massive sells? Interesting question. Chipper is a rescue dog that someone threw in a field to die. 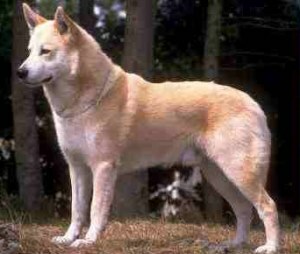 We have never had him checked to see if he is indeed a pure Canaan, but if you are familiar with this breed they are extremely rare in the United States. He showed up on our porch one morning in Pratteville Alabama and we kept him. He is now 13 years old but in April of 2011 he was diagnosed with Lymphoma as he had a huge growth in his stomach. At this time we lived in Jacksonville Florida and immediately found a homeopathic pharmacist in Jacksonville and asked him for help and what he could do for this form of cancer. He immediately did three things; placed him on a powdered multivitamin, a powdered immune builder, as well as a cancer specific prescription for this form of cancer. He was given 6 to 9 months to live at best. We are now going on almost 4 years so you can be the judge about why Pet Vitamin Health firmly believes we should supplement our pets. Here is the full story called the Miracle Dog. These statements have not been evaluated by the Food & Drug Administration and are not intended to diagnose, treat, cure, or prevent any disease or symptoms.